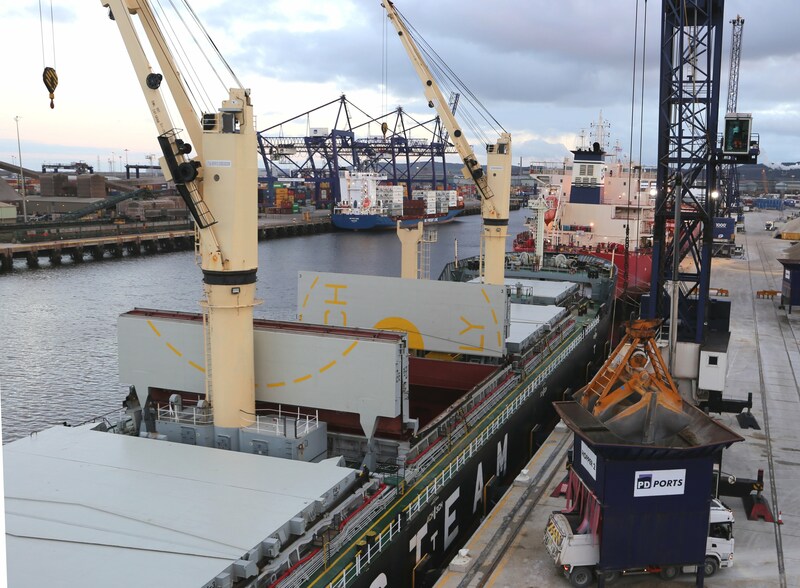 With in-depth knowledge and an outstanding health and safety record, our stevedores have the ability to understand each vessel and efficiently deal with its respective cargo. These specialist teams offer flexibility and technical expertise to meet the requirements of each and every situation. Not only do we provide a practical service, but we understand the importance of keeping in touch. Frequent communication means the customer is always kept informed and their needs fully understood. By placing emphasis on experience and learning, our stevedores deliver a first-class service that satisfies our customers and instills both trust and confidence in our operations. As well as a wide range of equipment to handle all types of cargo, our stevedores benefit from a forward-thinking training and development philosophy which ensures our management teams are built around long-standing stevedores who can lead from the ground up. From dry bulks and project cargo to automotive, forest products and more, our expert stevedoring teams will safely and efficiently handle your cargo at six port locations across the UK.